Welcome to Mazenod College. We are passionate about boys’ education and have been providing it in the Oblate tradition and through the charism of St Eugene de Mazenod since 1966. Providing a well-rounded environment where each student is known, valued and supported to reach their personal best lies at the heart of what we do at Mazenod. At Mazenod the journey for each of your sons is a well-supported one where the relationship between the home and the College strives to create a supportive and encouraging community where each student can come to learn about himself. It is a journey designed to develop the spiritual, intellectual, physical and personal aspects of a boy as he moves towards becoming a young adult. 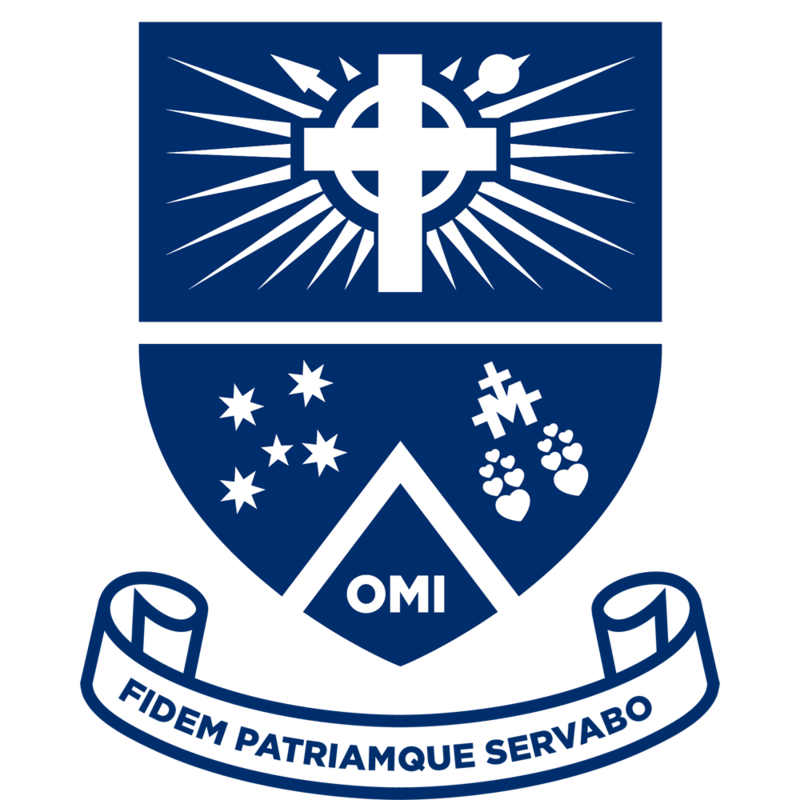 The Mazenod spirit embraces students, families, staff and Mazenod Old Boys and the Oblates of Mary Immaculate. As a family, you will feel welcome and a part of a supportive and diverse community. Please take the opportunity to view our website or make contact with us to discuss further an education at Mazenod.